A solvent-based, heat resistant, flexible contact adhesive suitable for bonding both absorbent and non-absorbent surfaces. It forms an instant bond on contact of two surfaces. The gel form allows application without dripping or ‘stringing’. Great for vertical surfaces. Yellowish to beige coloured opaque soft gel with strong solvent odour. Contains highly flammable solvent and care should be taken to ensure all fire precautions are observed. Cannot be used for application in temperatures below 10oC. Suitable for porous materials but not for rough, ill-fitting surfaces. (Consider the suitability of alternative products such as Liquid Nails for rough ill-fitting surfaces). Ensure that surfaces to be bonded are clean, dry and free from grease or paint. Cut laminated plastic sheet slightly oversize all round. Completely cover both surfaces with adhesive and keep apart until touch dry – no more than 40 minutes. Position the items carefully, still keeping surfaces apart with dowels or heavy craft paper and working from one edge press surfaces firmly together. For bonding other materials, apply as for laminated plastics above. When small surface areas are to be joined a wet bond may be used. Simply apply Gel Grip to one surface then bring the surfaces together and clamp until dry. Care should be taken to test plastics prior to use as solvents present will attack some grades such as polystyrene and sheet vinyl. Use Kwik Grip Advanced for these applications. Clean Up While wet, adhesive can be removed using mineral turps. Cured adhesive is very difficult to remove. 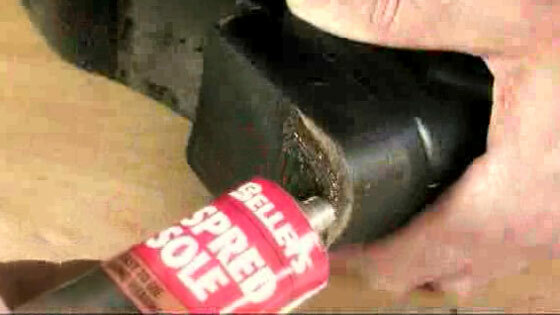 Tools and other equipment on which Gel Grip has dried may be cleaned by soaking in Toluol or lacquer thinner. 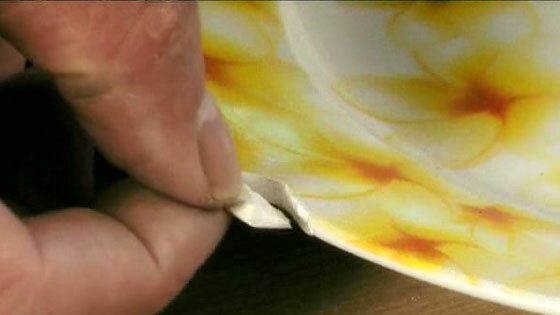 Excess adhesive on the face of the jointed materials may also be removed with solvent, but care should be taken that the materials themselves are not damaged by the solvent. Ensure thorough ventilation when using. Avoid using in a confined space for prolonged periods. Use Kwik Grip Advanced as a low fume alternative. Avoid skin contact as solvents in Gel Grip have a degreasing effect and may result in irritation. If in eyes flush with plenty of water for 15 minutes. Seek medical advice. If poisoning occurs, contact a doctor or Poisons Information Centre. Phone Australia 131 126 or New Zealand 0800 764 766. If swallowed, do not induce vomiting. Give a glass of water. This product should NOT be accessible to juveniles, because of its solvent content.